Religious records can provide an incredible amount of detail and information about our ancestors. 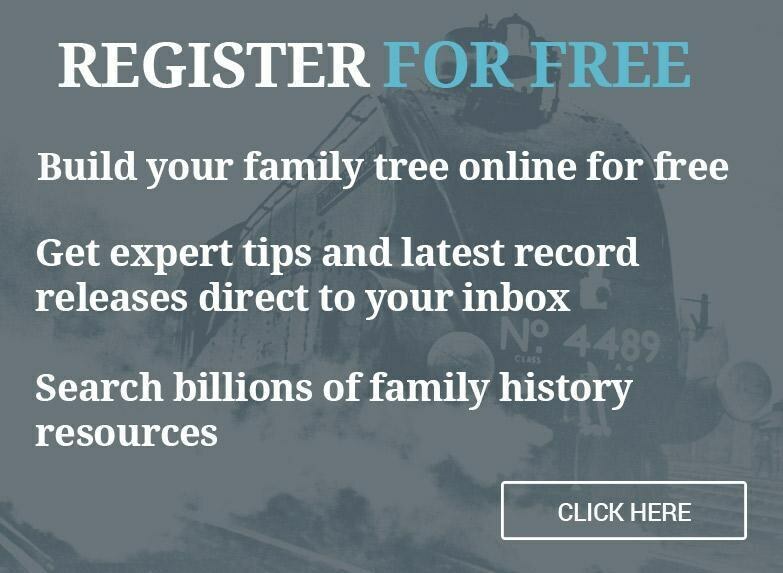 They can tell us our female ancestors' maiden names, they can reveal birth and death dates, and they can even help us discover family friends or distant relatives through the witnesses listed on marriage records. If your ancestors were Catholic, looking at the original documents can be intimidating because the majority of Catholic records are recorded in, or partially recorded in, Latin because up until the 1960's the official language of the Catholic church was Latin. If you aren't familiar with Latin, many words are familiar, especially within the context of the records, but if you're feeling a bit rusty on your Latin skills or are unsure about what a term could mean, here are some common Latin words to get you started in your genealogical research. Also check the variant spelling box as well as use our wildcard feature to help bring up different spelling possibilities for you to find your Catholic ancestors. The same goes for names in the marriage records as for the burial and baptism records, so be sure to use these tips to broaden your search, if needed.